Is this mug Crown Lynn or not? 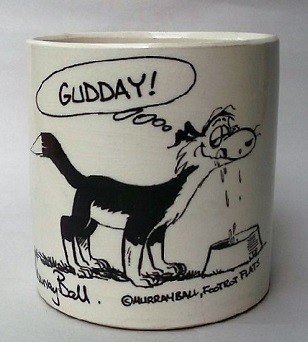 I purchased this at the sallies but cant work out whether it is CL or a imported cup. It has no tracings of a marking or where it was made. Re: Is this mug Crown Lynn or not? 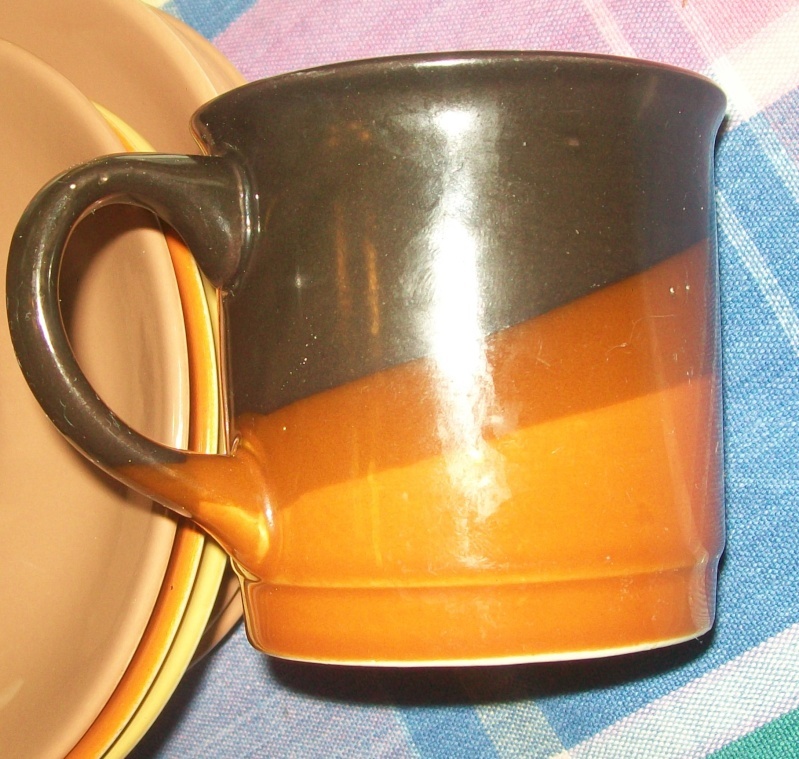 Crown Lynn has some similar coloured mugs, but the handle and mug are different shapes. Maybe others have different opinions ....? re Re: Is this mug Crown Lynn or not? I agree with Ev, doubtful that it is CL just doesn't look right to me. I am always hard to convince when there is no mark whatsoever. The only reason I picked the cup up was that it matched the CL marked Orange coffee can and the orange shade was exactly the same.